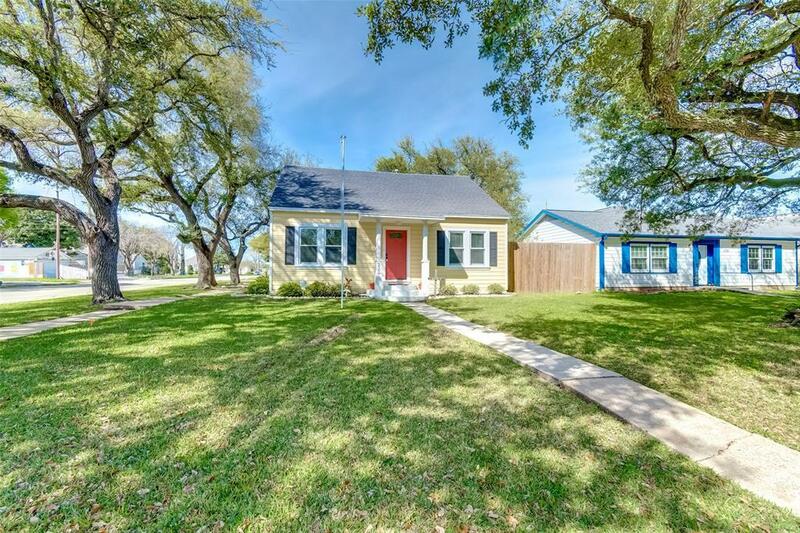 A must-see corner lot home with huge oak trees on a quiet established street. 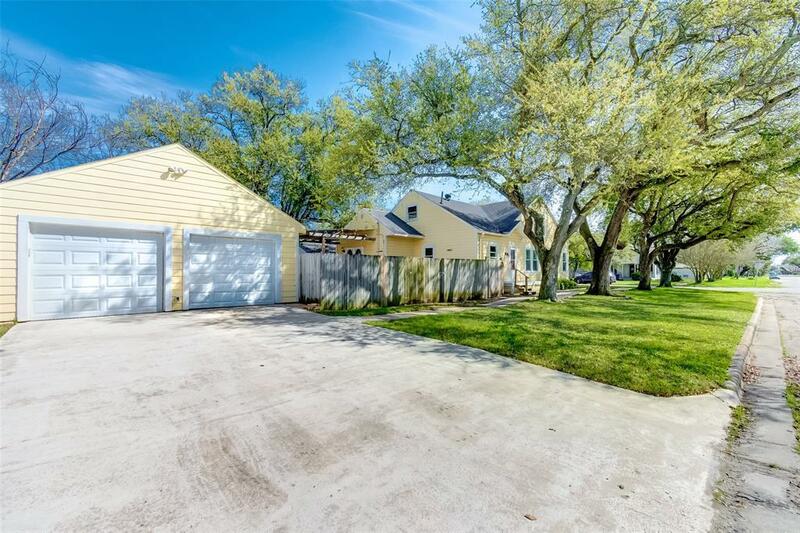 Great location in Texas City subdivision close to Texas City Dike and parks. Spacious open floor plan with an additional detached mother-in-law suite. 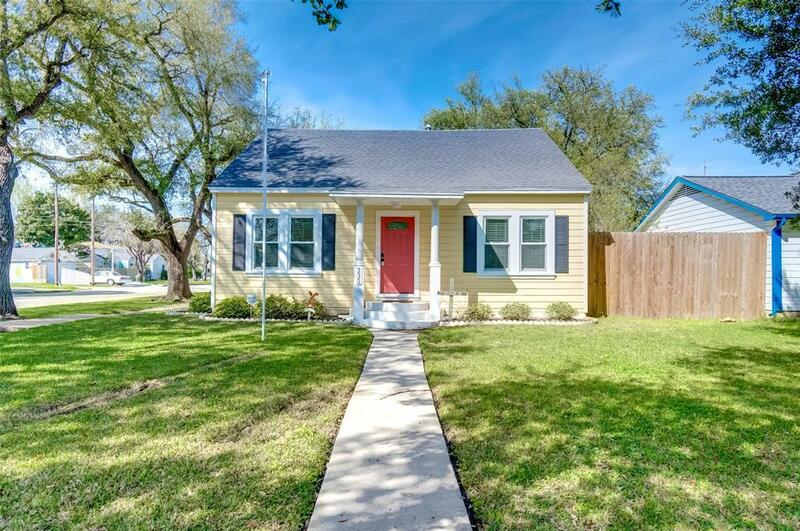 Home has been renovated with fresh interior and exterior paint, re-finish wood floors throughout the house, new carpet upstairs and the kitchen is a MUST see. Cleaned and ready for immediate move-in. Make your appointment today!